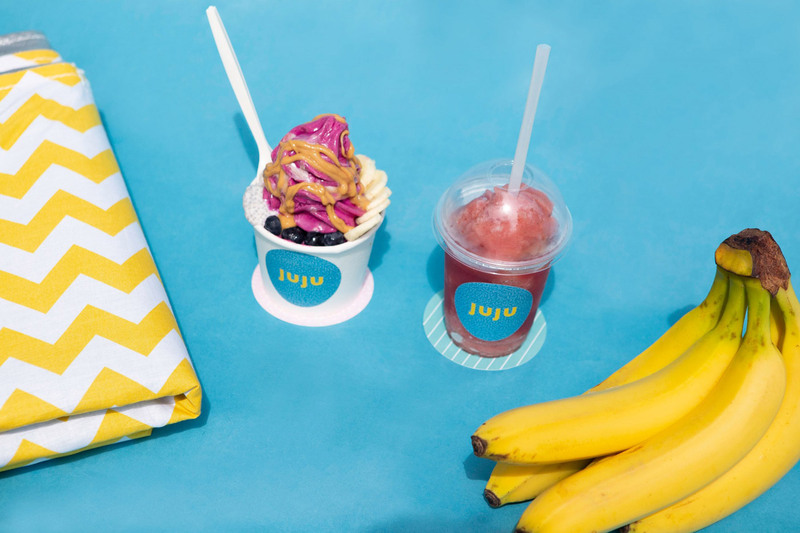 Food and beverage branding by Fable for JUJU. 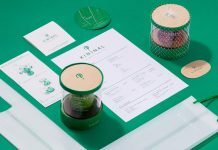 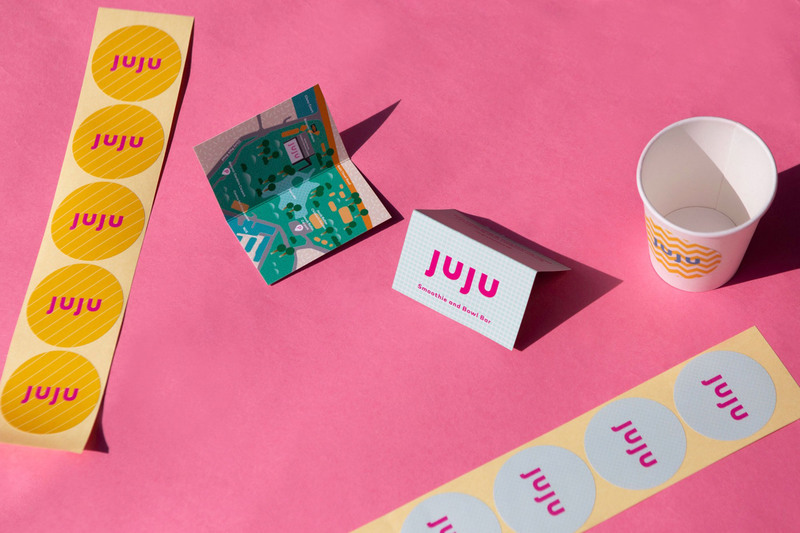 A fun and fresh brand identity developed by graphic design studio Fable for JUJU. 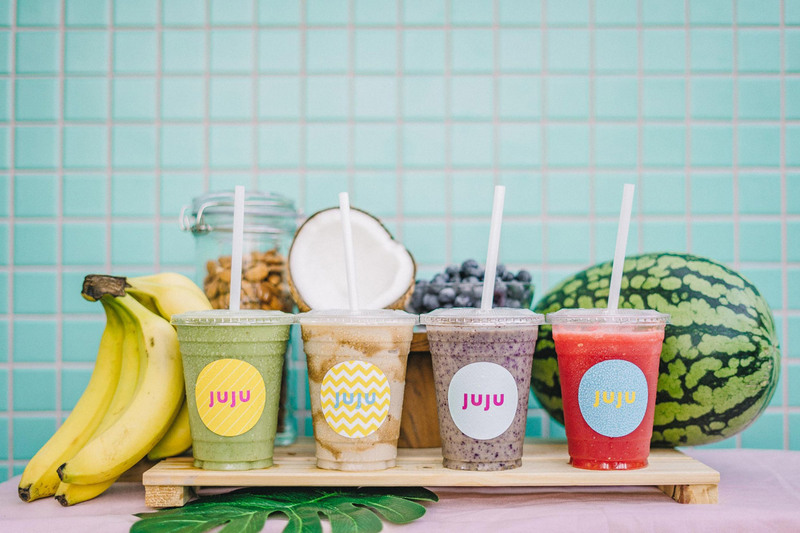 This recent food and beverage branding project by studio Fable is bringing back the summer. 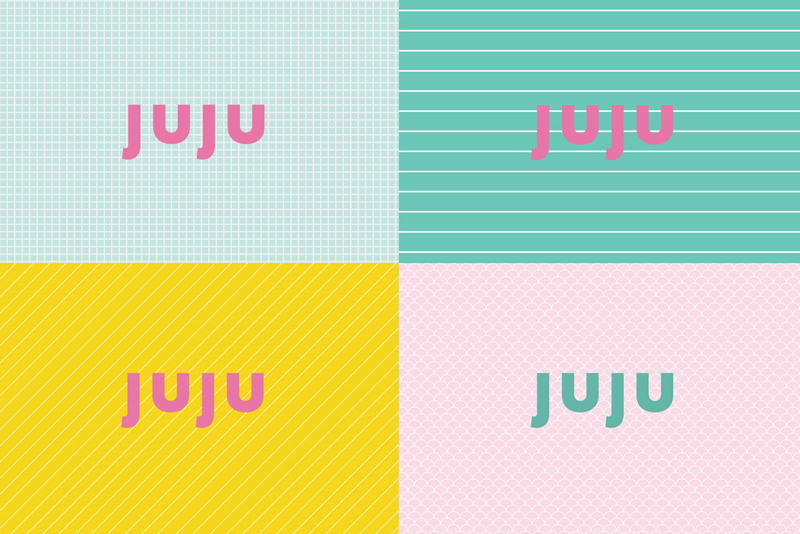 The award-winning graphic design studio was asked to create a fresh brand identity for JUJU. 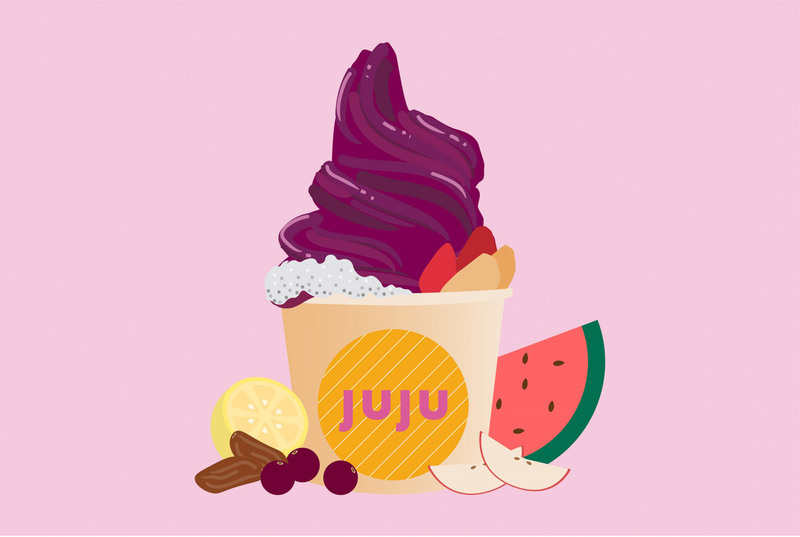 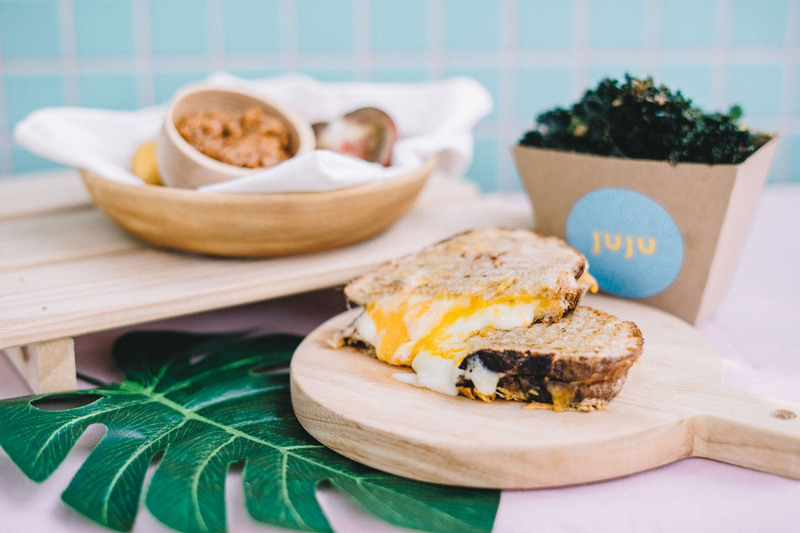 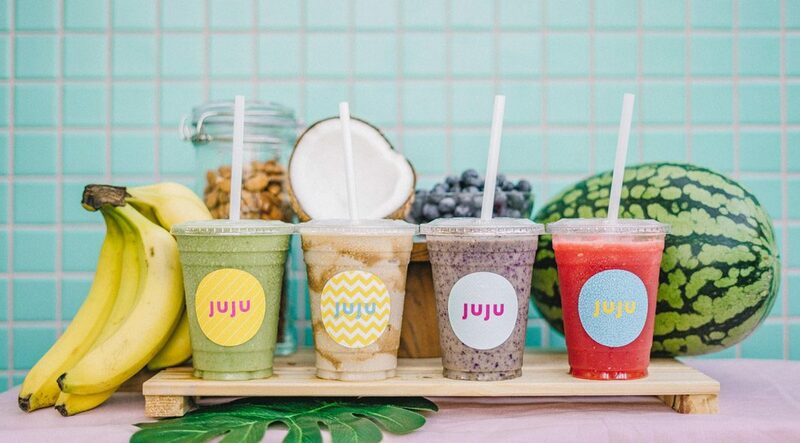 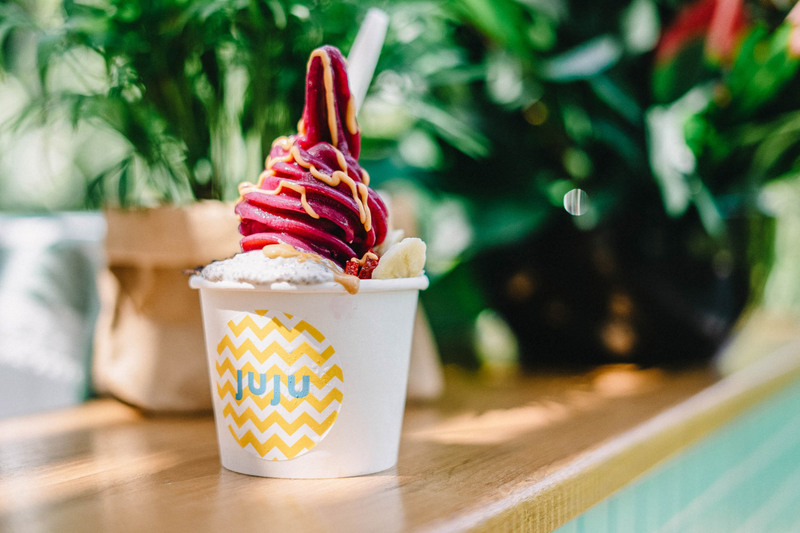 Placed in the middle of a botanical garden, JUJU serves up healthy and delicious smoothies, juju bowls, sandwiches, slow-pressed juices, coffee, tea, and more. 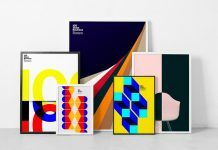 With some inspirations from the Memphis Group, the design features a diverse range of patterns and abstract aesthetics. 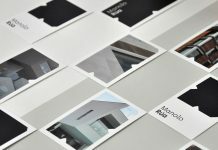 The color scheme is mainly based on soft pastels that have been complemented with darker tones. 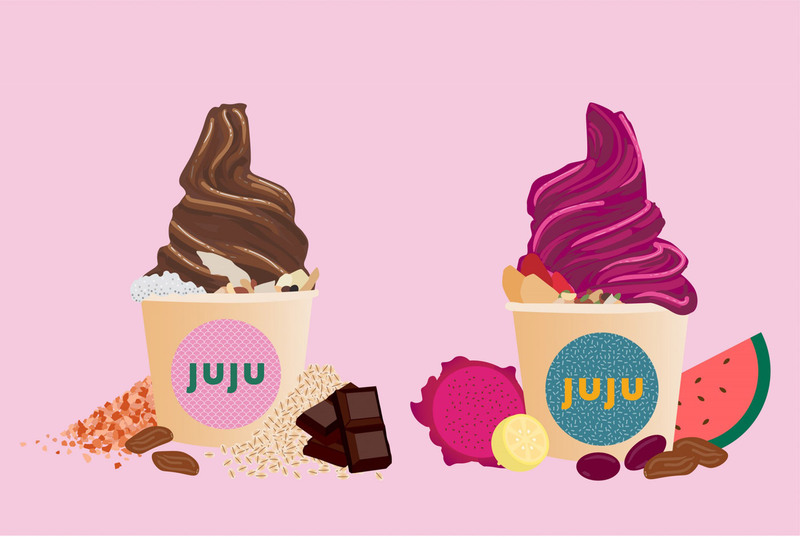 Several illustrations and graphics represent JUJU’s fresh personality in the most empathetic way. 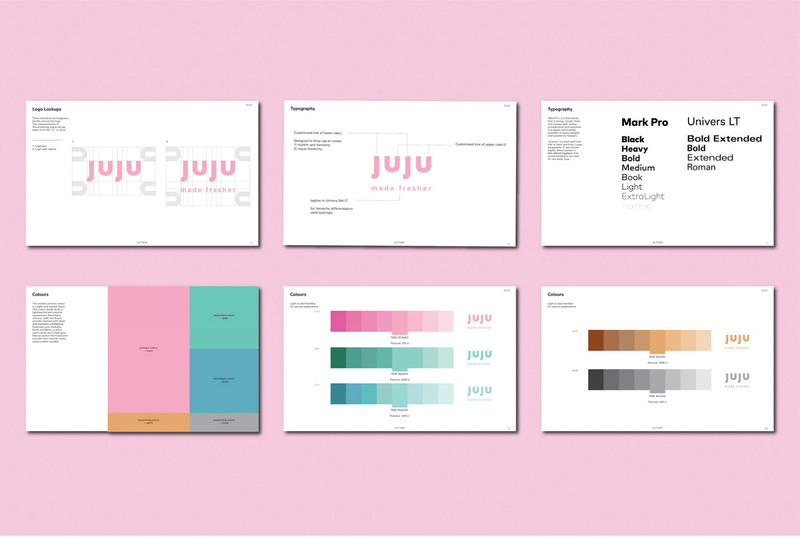 This brand identity is a celebration of life and the feeling of an endless summer. 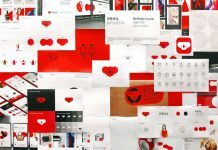 Just have a look at the images below. 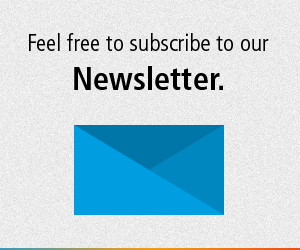 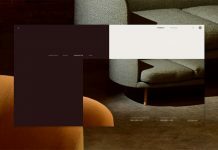 For more, please visit the website of graphic design studio Fable. 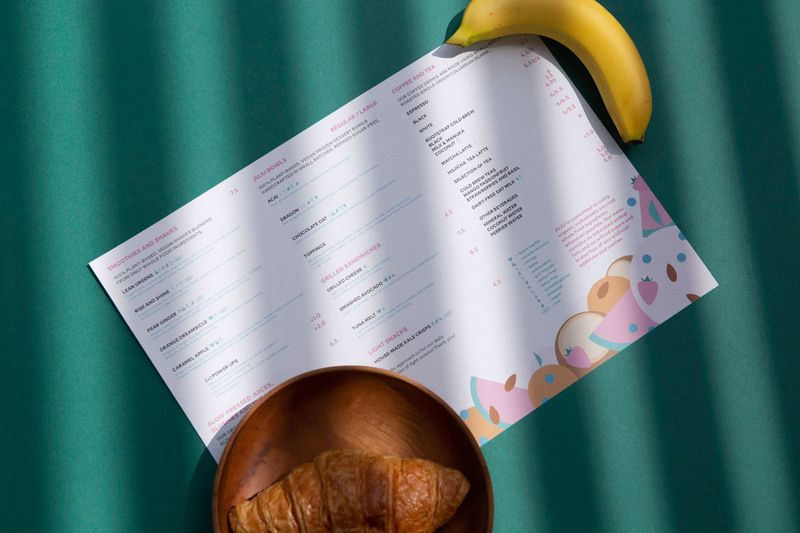 A fresh colorful design for the menu. 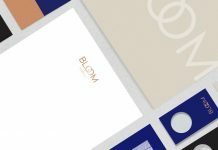 The logo in different color variations and backgrounds. 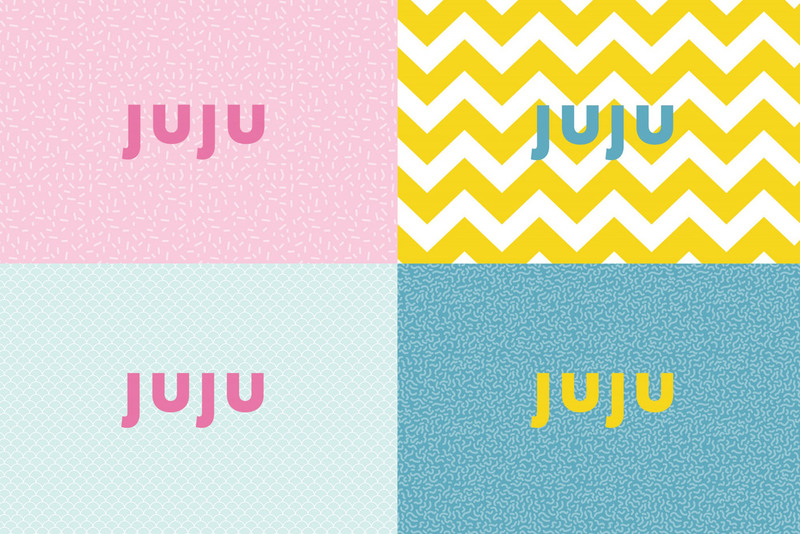 Logo and different background patterns. 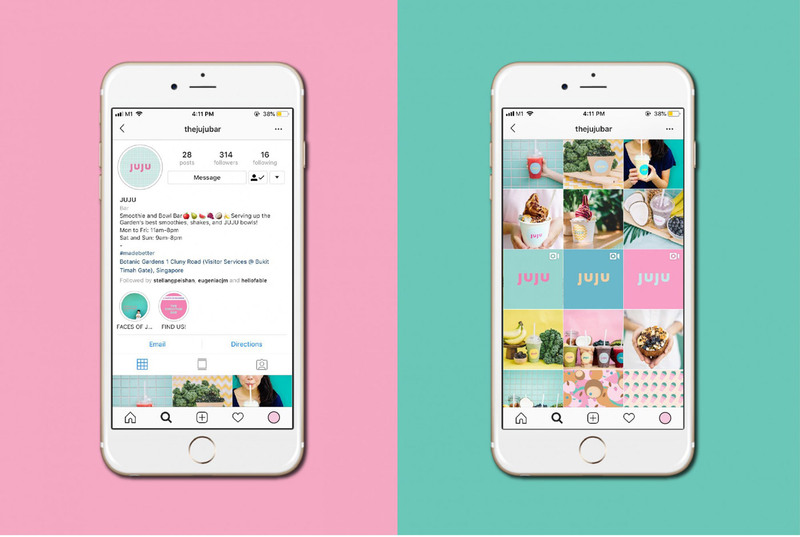 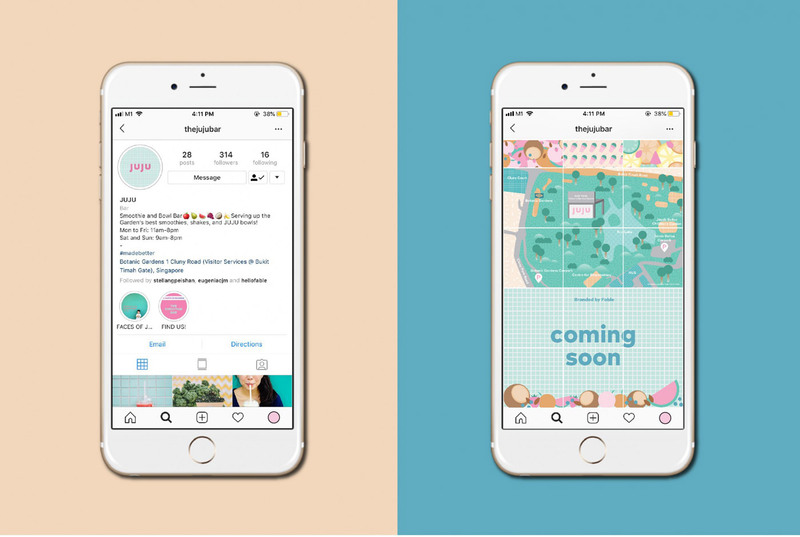 Social media: mockups for the Instagram account. 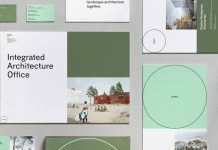 All images © by studio Fable. 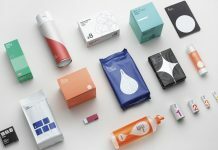 Do not hesitate to visit our Graphic Design, Branding, Packaging, and Illustration categories to find a wide range of highly inspiring work created by designer, illustrators, and renowned studios from all over the world.